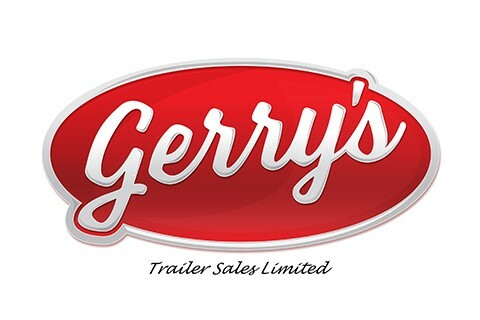 A family business established in 1984, Gerry's Trailer Sales has been providing conventional and custom equipment to its customers for generations. We value long-term relationships and strive to put the customer's needs first. Gerry's specializes in a variety of semi-trailer equipment: lowbed, trombones, flat & step decks, loggers, machinery gravel, construction and more. Please call one of our experienced salesmen to design your custom trailer today!